Our children can be our greatest teachers. 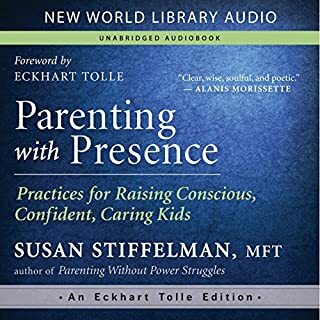 Parenting expert Susan Stiffelman writes that the very behaviors that push our buttons - refusing to cooperate or ignoring our requests - can help us build awareness and shed old patterns, allowing us to raise our children with greater ease and enjoyment. How can you get your children to do their homework without meltdowns, threats, or bribes? Drawing upon her successful practice and packed with real-life stories, Parenting Without Power Struggles is an extraordinary guidebook for transforming the day-to-day lives of busy parents - and the children they love. This was a great book. It suggests a very caring and appealing parenting approach and the author's logic is hard to disagree with. 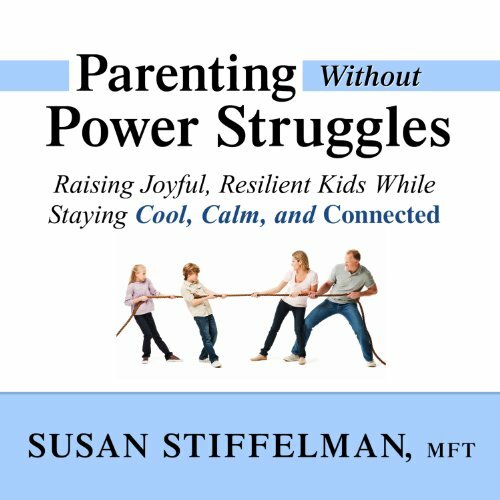 I have already strengthened the relationship I have with my son using this author's advice and that to me is a priceless reward for buying "Parenting Without Power Struggles". 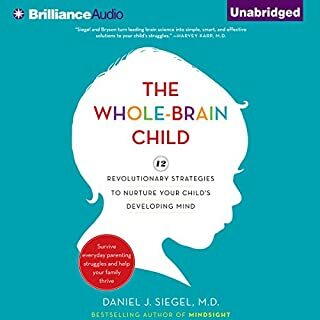 My only quibble is that while the advice in this book will probably work with less compliant, stronger-willed children like my daughter, it seemed to me that it would take a long time to have the effect I needed to happen ASAP. 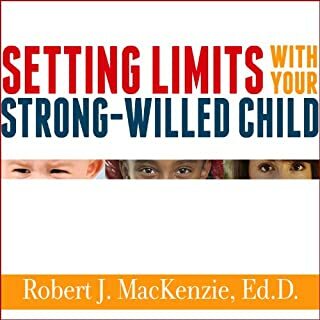 I found "Setting Limits With Your Strong-Willed Child" worked quickly and effectively for my hard-case daughter, who was starting to drive me crazy. 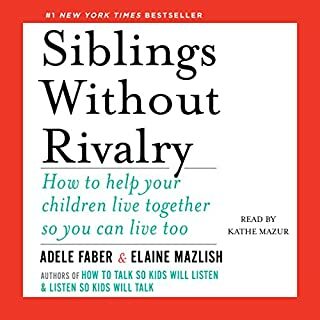 But, if I also follow the "Parenting Without Power Struggles" approach, I am sure that will deepen my relationship with her over the long-term. So, I'd recommend both books and both approaches, despite this author's distaste for time-outs and consequences. 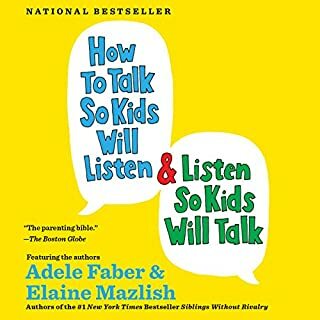 The voice of the author is so calming and the content goes beyond the surface into the heart of the issues and doesn't just offer support for the crazy moments but offers strategies to have a lifetime of connection and love with your children! I have listened to this book twice and each time I learn, grow, feel inspired and sometimes cry. Susan knows what she is talking about and it comes across calmly and effectively that anyone can implement what she recommends. Good luck! This was a wonderful book. I would not only recommend this book, I plan on listening a few more times. Great advice and truly a great book! I am so glad to have found this book. It has very insightful advice. I'm recommending it to all of my mom friends. 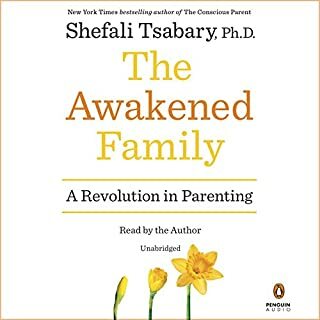 One of the best parenting book I have read recently and highly recommended! Thank you Susan! I enjoyed the spirit and content but this book and believe it will be helpful as well! My son is almost 9. A friend recommended this book to me about 18 months ago. I bought it in hard copy. I was in overwhelm with my son's attitude and defiant behavior. Homework was a new ingredient for us and we could not work together. My parenting confidence took a nose dive and my son sensed it. The birth of the power struggle happened at that time. It's been a difficult journey the past 18 months. My son was diagnosed with "Oppositional Defiance Disorder" and I felt helpless. I had to change things up. I was not going to fail him. A truly informative and eye opening book. This book truly gave me insight into how I can be a better mom. Very happy I found this book.